Animal and plant tissue cultures have proven to be valuable tools with commercial, scientific, and medical applications. Tissue culture, a term used interchangeably with organ culture and cell culture, involves the growth of fragments of plant or animal tissue in an artificial sterile external environment where they can be easily manipulated and studied. Such testing includes examination of their biochemical or genetic activity, their metabolic, nutritional, or specialized function, and for the effects caused by physical, chemical, and biological agents, including drugs. In 1902, the Austrian botanist Gottlieb Haberlandt was the first to conceive of tissue culture in plants. He was able to maintain plant cells in a living state for several weeks, but they failed to reproduce because of the absence of growth hormones in the culture media. 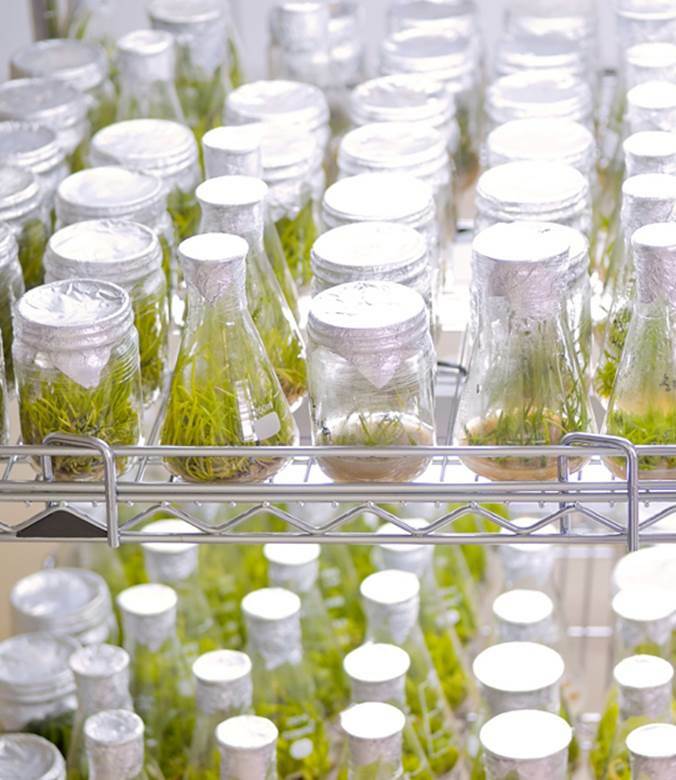 With advances in research, plant tissue culture (micropropagation) has been used to develop more hardy and pest-resistant crops for the preparation of pharmaceuticals—such as the anticancer drug Taxol—and in genetic engineering. Ross Granville Harrison at Yale, in 1907, developed a new tissue culture technique and used it to settle the long-standing debate as to how nerve fibers originate. This approach, the “hanging drop” culture, became a major tool for viral research during the 1940s and 1950s and was used for the manufacture of vaccines for the prevention of polio, measles, mumps, rubella, and chicken pox, and later for the production of monoclonal antibodies. The oldest and most commonly used cell line is HeLa, which was brought to the public consciousness in Rebecca Skloot’s nonfiction bestseller The Immortal Life of Henrietta Lacks (2010). The HeLa cell line, derived from cervical cancer cells taken in 1951 from Ms. Lacks, who died six months later, are immortal—that is, they can divide an unlimited number of times in cell culture, as long as a suitable culture environment is maintained. The HeLa cells were propagated by George Otto Gey, who shared them with scientific colleagues. The cells have been used for significant scientific research but without permission of the family, who did not profit from their highly successful commercialization. SEE ALSO: Biotechnology (1919), The Immortal HeLa Cells (1951), Monoclonal Antibodies (1975), Genetically Modified Crops (1982), Induced Pluripotent Stem Cells (2006). Laboratory cultures permit researchers to conduct studies involving a large number of samples under very carefully controlled experimental conditions.